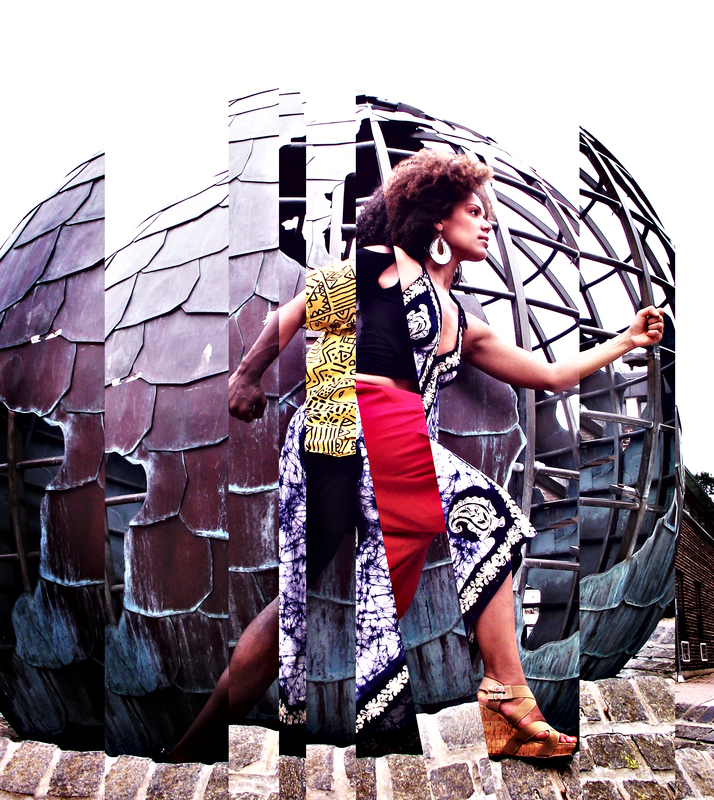 Our upcoming CoWorks’ show, cos.mo.pol.i.tan, is a 60-minute program filled with explosive contemporary and traditional West African dance, and live drumming and music. The presentation features two compelling works choreographed by Lua Shayenne: Landed Immigrant, based on the experience of newcomers to Canada and Hybrid, which explores identity through a fast-growing multi-racial and multicultural prism. cos.mo.pol.i.tan runs May 29-31 at 8pm and June 1 at 2pm, at the Harboufront Centre Studio Theatre, 235 Queens Quay West. Tickets can be purchased by calling 416.973.4000.